JOIN THOSE WHO LEARNED FROM THE BEST "MASTERS OF AUDIO"
Part of being successful in audio engineering - whether on the stage or in the studio - is having great tools at your disposal. But that's merely half the story. It is just as important that you become a master at using the tools you have at hand. And obviously our focus is on how you can become even better at using microphones. 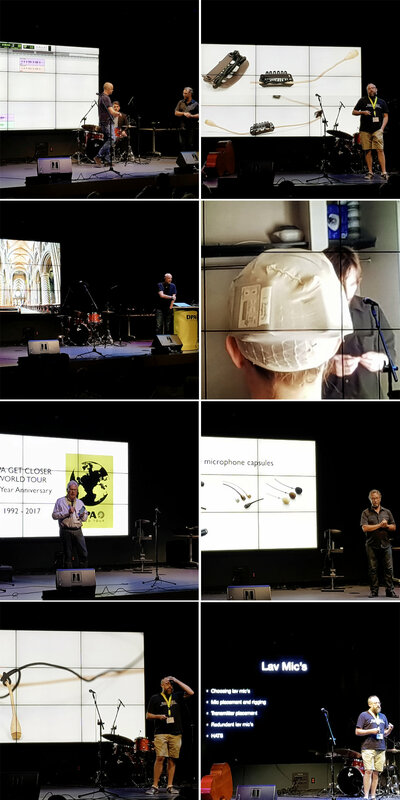 Therefore, we have teamed up with some of the best "Masters of Audio" to host a series of microphone workshops across the globe. It is our ambition to cover as much ground as possible during the mic seminars. 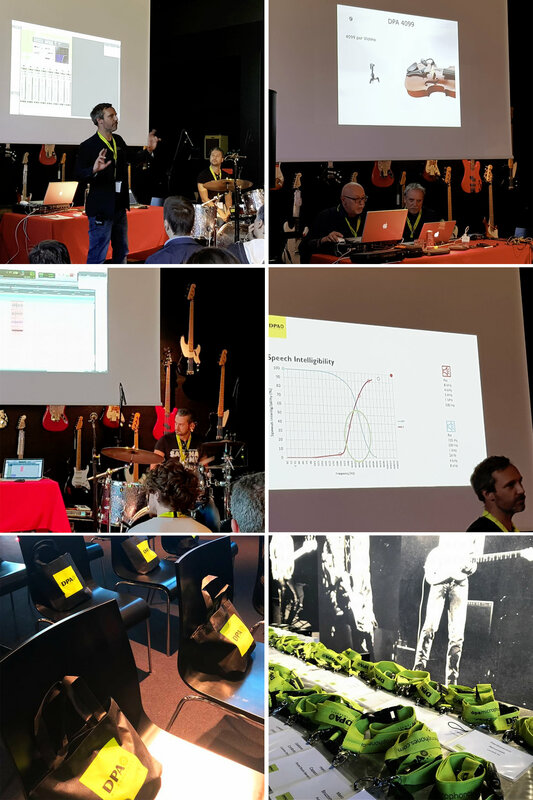 At each event, the experts will share their experiences, show their best tricks and give hands-on demos of miking techniques for achieving the best result in various applications. 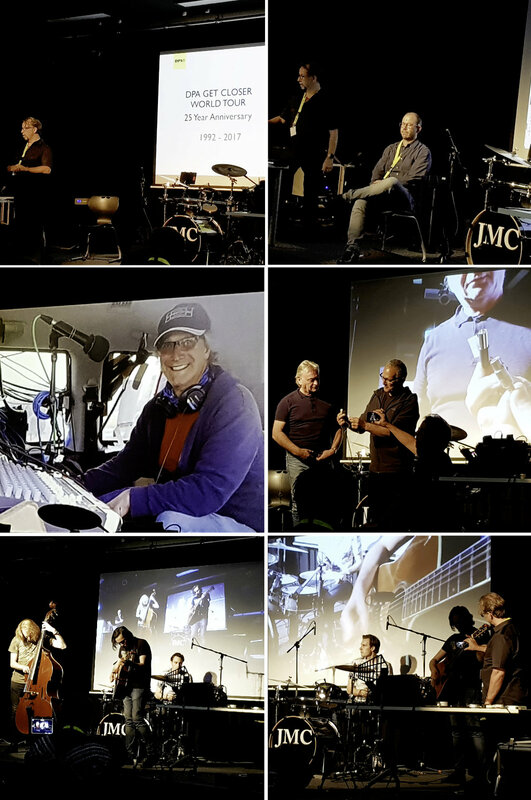 And this World Tour of Microphone Masterclasses has already kicked off. So, we would like to share the vibe from those past workshops right here. Hopefully, you would also like to join one of our masterclasses when we are in a city near you in the future!